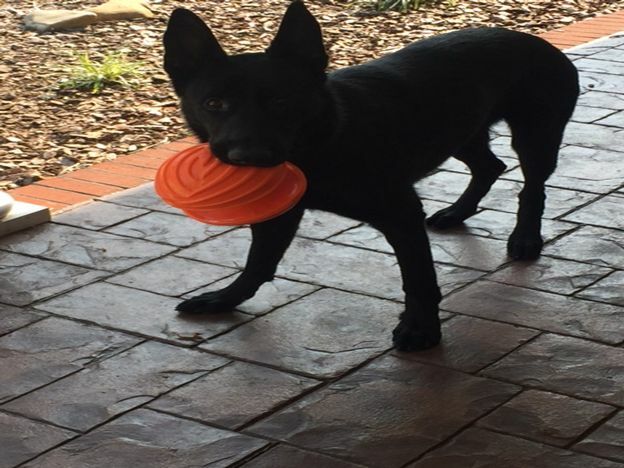 To go along with National Puppy Day, we thought we'd feature the experiences of a member of one of our unique groups of customers, owners of dogs identified with exocrine pancreatic insufficiency or EPI. 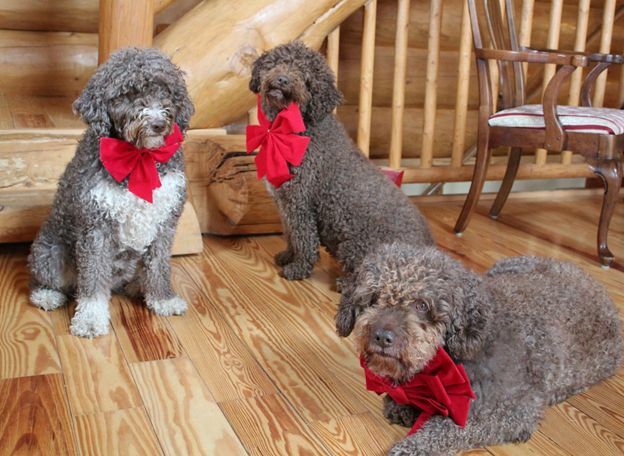 Olesia Kennedy is the Executive President of the Epi4Dogs Foundation, Inc. and we asked her to share her story and experience with WonderLabs in the efforts of taking care of her own dogs with this disease. 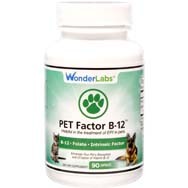 I have been using the WonderLabs B12 (previously TRINFAC-B, now Pet Factor B12) product for over 6 years now and cannot say enough good things about it or the WonderLabs company! I started using Wonderlabs Trinfac B for low B12, because my dog, Izzy, has EPI (Exocrine Pancreatic Insufficiency), a serious health condition. EPI is where the pancreas no longer produces the necessary digestive enzymes: Lipase to digest fats, Amylase to digest carbohydrates, and Protease and Trypsin to digest protein, needed to adequately absorb valuable nutrients from food, consequently starving the dog. Over 82% of dogs with this condition also have low B12. Without substantial levels of B12 the body will not optimally recover, even with all the proper EPI medicines, diet and antibiotics... they still need sustainable levels of B12. The recommended protocol was to administer B12 shots to bring up the B12 levels and then continue with periodic maintenance shots for the rest of the dog’s life. 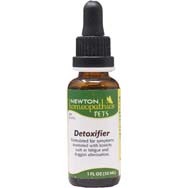 The reason why B12 shots were initially recommended to treat low B12 in EPI dogs is because with EPI sometimes the body’s inherent intrinsic factor that is needed by the body to transport any “digested” B12 (pills or capsules) from the digestive system into the blood stream may be damaged, rendering oral B12 useless in these dogs. Thankfully WonderLabs developed Trinfac-B and now Pet Factor B12, an easy to use B12 capsule with a superior version of B12, methylcobalamin, along with folate to help properly process the methylcobalamin B12 and included the right amount of Intrinsic Factor. 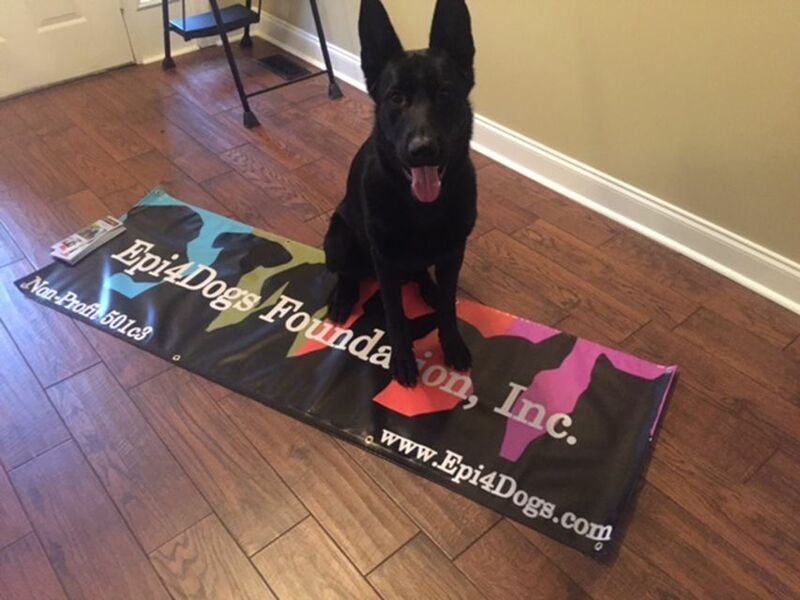 This has not only helped my own EPI dog, Izzy, but it has helped EPI dogs around the world. Epi4Dogs.com is a world-wide community with thousands of EPI dogs in not only in the USA, Canada, South America, the UK, Europe and Australia, but also in far- away corners of the world like the mountains in India, deep in Africa, Malaysia, China, etc. 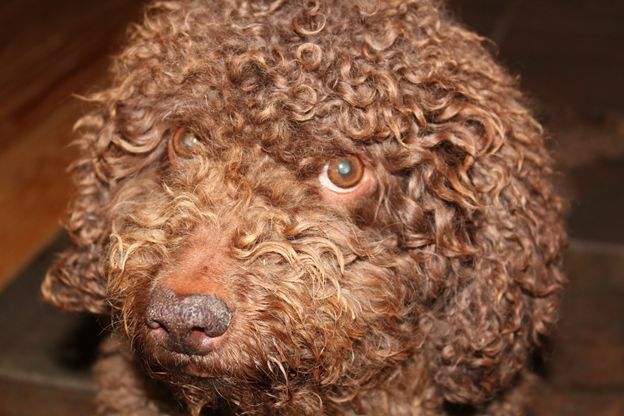 Many of these dogs do not have ready access to vets or veterinarian medicine. Even here in the USA, some pets are so fraught with anxiety from being ill that they are difficult to bring to the vet’s office, much less give shots to, and then other EPI owners just cannot afford the weekly or bi-weekly vet visits for maintenance shot for the rest of the dog’s life. 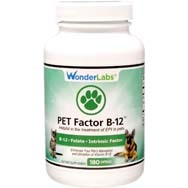 WonderLabs to the rescue with their Pet Factor B12 and/or TRINFAC-B! On these two B12 products our dogs B12 rises to nice healthy levels which we then can easily maintain at the much-needed upper mid-range B12 level for these dogs. Without this B12, many of our dogs just don’t readily respond to treatment, some even lose their appetite, refuse to eat and get even sicker. 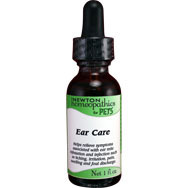 Proper B12 plays such a major role in the healing process for EPI and many other canine gastrointestinal diseases. 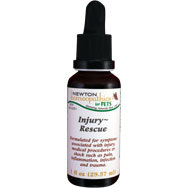 Even dogs without EPI, but those that are just aging, benefit from Pet Factor B12. 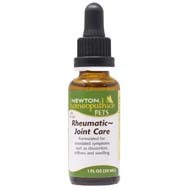 After seeing how well my EPI dog Izzy responded to this B12, my vet told me to put my aging other 2 dogs on it just 3 times a week to help them along with reduced B12 levels that happens in elderly dogs, just like it declines in elderly people too! Not only does WonderLabs ship all over the world, they have gone above and beyond to help EPI dogs elsewhere in the world and actually worked with another company in another country assisting them with their B12 product so as to appropriately address dogs with EPI battling low B12. This gracious act of kindness and generosity by WonderLabs has forever won my appreciation and respect. When Doc was diagnosed with EPI his B12 level was 406. 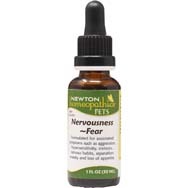 My vet at the time did not think we needed to supplement the B12 as it was within “normal limits” for dogs, however, after reading through the information on B12 on the Epi4Dogs website and the information from the members there, I knew the B12 needed to be on the higher side of “normal” for EPI dogs. After seeing that many of the members used WonderLabs Trinfac-B (now Pet Factor B12), I decided to go ahead and purchase it and gave Doc two pills a day. When I had his B12 retested after 5 months on the pills, it was over 1,000. I have no doubt that if I had not purchased the pills, it would have taken Doc much longer to become stable as B12 is critical to the stability of EPI dogs. Recently, I noticed Doc had lost about 5 pounds, which was odd given it’s been winter and he’s less active. 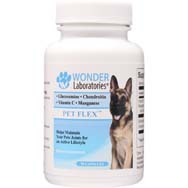 I checked my journal and noted the only change I had made was reducing the WonderLabs Pet Factor B12 pill from 2 pills a day to 1 pill a day. I went back to giving him 2 pills a day and within 2 weeks he had gained the weight back. 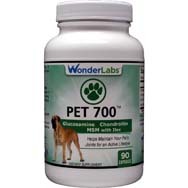 I am forever grateful to WonderLabs for providing this product for our dogs. EPI is so overwhelming in the beginning that it helps to have a product like this that’s easy to obtain and easy to administer – one less thing to worry about when there are so many things going on.